The SCGA’s (Southern California Golf Association) goal is to enhance the enjoyment of golf for those who are just starting and for those actively living the golf lifestyle. With an SCGA membership, you’ll receive a personal GHIN number for the USGA Handicap System and an easy system for keeping track of your scores and handicap. 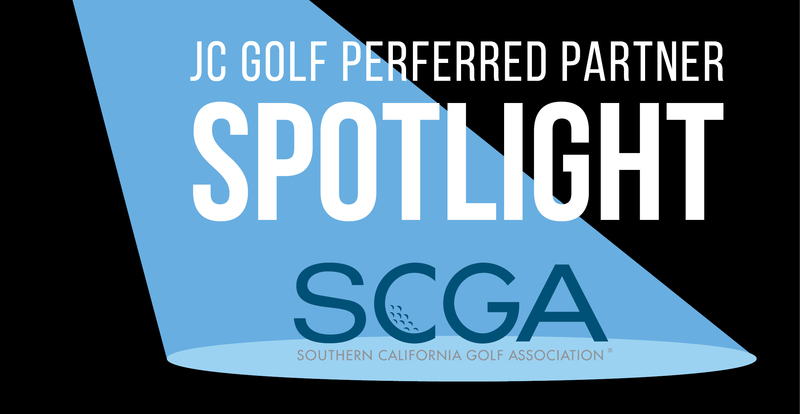 Why should I register for an SCGA Membership? As a golf enthusiast, the top reason is to establish and track your handicap. Having a handicap helps you improve your scores and allows access to all levels of competitive tournaments. READ MORE: Why do I need a handicap? Once you register with the SCGA, establishing your handicap is easy. 1. Receive your USGA/GHIN Number. 2. Post five 18-hole scores at scga.org at any JC Golf pro shop or on your own device. 3. Receive your updated handicap index twice a month via email from the SCGA. The SCGA also organizes playing opportunities in tournaments, outings, and leagues at JC Golf Courses. View these opportunities and fun ways to develop your handicap at our courses. If you are a new member to the SCGA, sign up today and receive a complimentary 90-day trial membership. Free 90-day offer expires March 31, 2019. Valid for new members. Upon completion of the trial, you will receive the option to join for $69 or $49 for JC Players. For questions, contact our SCGA specialist, Jeanna Amico at jamico@jcresorts.com. See you on the greens! For questions, contact our SCGA specialist, Jeanna Amico at jamico@jcresorts.com. See you on the greens!